Chef Honor Harvey has come to the Berkshires from California, with roots in the desert southwest. With over 20 years of experience, catering an array of special events including weddings, barmitzvahs, reunions, and holiday parties, Honor brings a unique repertoire of recipes to the east coast. She has held positions as Sous Chef of The Wild Thyme Co. in San Diego, and Chef of American Events in Scottsdale. She fell in love with cooking early in her career while working for restaurants whose menus included classic French technique and Farm to Table/Farm to Market preparations. 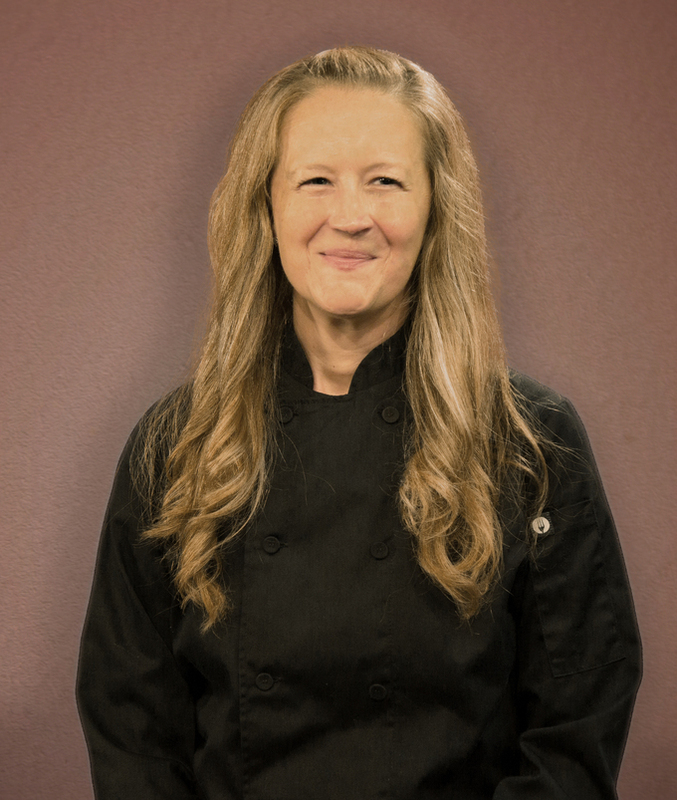 Honor earned her degree in the Culinary Arts from Scottsdale Culinary Institute in 2000. In recent years, Honor has served as Private Chef for high-profile and celebrity clients between California and New York City, specializing in a wide variety of allergen-free, autoimmune friendly menus. Mediterranean, Middle Eastern, and Latin flavors have become amongst her favorites. She enjoys reintroducing clients to foods they know and love in a healthful way, and can create flavorful menus for events that are catered to those with health boundaries. A major highlight in her career is the years she has served as Private & Corporate Chef for Dr. Daniel and Tana Amen and The Amen Clinics. Through production and filming, creating recipes for commercial use, coaching, and catering corporate events, Honor has gained extensive experience in food science and ways of preparing delicious recipes that are truly gifts of longevity. It is the combination of years of catering beautifully aesthetic events with mouthwatering dishes, and specializing in caring for the health of others, that makes Honor truly unique in what she has to offer. If it’s a gorgeous seasonal farmer’s feast you seek, blooming with sweet spices and fresh herbs, in the deliciously elegant nature of The Berkshires, contact Chef Honor to create a menu to gift to your special guests. Sourcing from local farms and markets, artisan bakers, specialty cheese makers, and only the best, freshest, natural and organic ingredients, your event will be remembered for years to come.